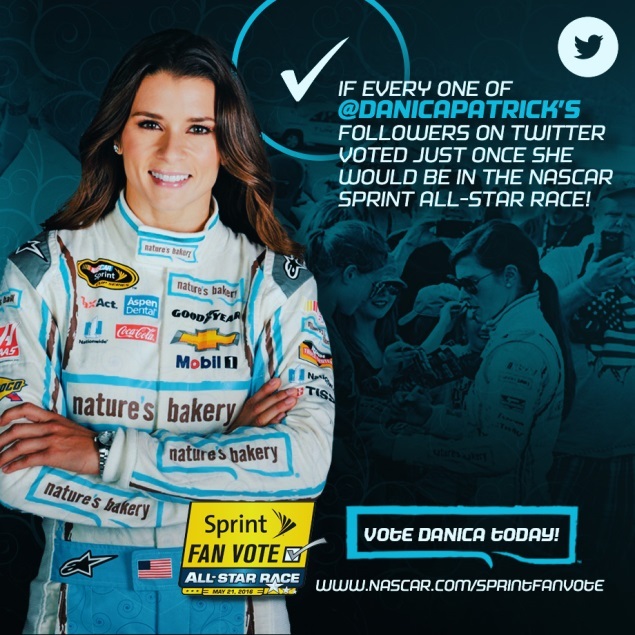 Team UT managed a social media strategy for the Sprint Fan Vote resulting in Danica being voted into the NASCAR All-Star Race. 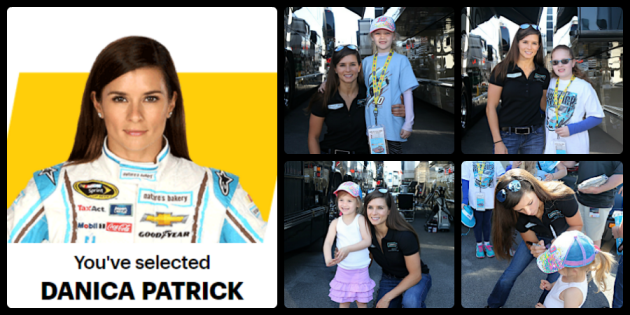 For the third time in four years Team UT has worked with Danica Patrick on a successful Sprint Fan Vote strategy that has resulted in her being voted into the NASCAR All-Star Race. NASCAR is a game of sponsorship, so the value of making it into the All-Star Race and the added exposure it provides can’t be understated. This year’s main competition was from Chase Elliot (the hottest up-and-coming driver in the series and backed by Hendrick Motorsports); Ryan Blaney (another popular up-and-coming driver), Kyle Larson & Austin Dillon (two young popular drivers in the series), and Matt DiBenedetto who propelled a feelgood 6th place finish at Bristol into major support from the media and Reddit community. 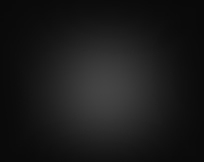 SM Calendar: Development of a social media calendar outlining posting dates and messaging from start to finish. The goal in these types of contests is to initially inform, remind them without just becoming noise, and then rally them during the final days of voting. SM Channels: Actively promoting the vote across Danica’s MS Channels – DRI Twitter, FB, G+, Pinterest, Tumblr, and also her official website. While many drivers actively (many too much so) promote fan voting on their main Twitter accounts, Danica wisely chose not to go this route and we only utilized her account for one RT during the entire open voting period. Engage Fans: Utilized a couple avenues doing this – Liking fan posts that said they would vote or had voted on Twitter, Facebook, and G+; RT’ing encouraging fan Tweets on Twitter; included a Thank You for voting message in the ongoing posts. Visual Storytelling: Utilized a two-part strategy in this effort with 15 main graphics – organic collages followed by custom graphics. We started with the more organic collages showcasing different sides of Danica – with fans, casually with her dogs, and beauty shots. This was followed by custom graphics again showcasing different sides of Danica, but also using targeted messaging for fans on Twitter and Facebook.